Kickstarter launched back on the 28th of April 2009. Since that time there have been 10,000 successfully funded games projects. Be they from simple paper-puzzle games, to board games – which have found a new renaissance under crowdfunding – to video games. In a recent post the company has revealed that $613 million has been raised by 2.46 million different backers. Out of those 2.46 million, 1.45 million of them have gone on to back more than one project. I’m one of those backers of multiple projects. The problem with Kickstarter is that it’s been used as a store to preorder, rather than promote ideas. Furthermore, the paltry oversight that Kickstarter actually has over projects has led to some mistakes. They’ve make it clear that it’s not up to them to judge whether the creator can actually fulfil the project. It was only relatively recent the addition that there may be legal ramifications in not completing the project was added to terms and conditions. Thankfully, you’ve now got the option of taking a creator to court if they outright fail to fulfil anything. Even worse if the project was never intended as anything other than a cash-grab. This happened with the case of failed board game The Doom That Came To Atlantic City! where the Federal Trade Commission in the US ruled that the creator had to refund all backers. It’s fortunate that with games, the vast majority of Kickstarter projects have actually seen a release. A number have been far from what was promised or attempted to further dip into people’s pockets. However, and this is the important thing, the list of those never released is small. Yogventures earned $567,665 on a goal of $250,000. Using momentum from the group of internet personalities that brought in the attention to fund the game, it was a high-profile title. However, the game was cancelled following conflicts between the developer and Yogcast’s Lewis Brindley, which is documented here, let to the games cancellation. 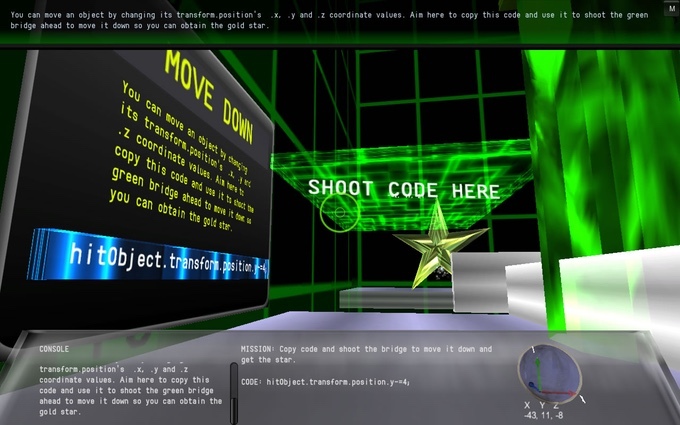 Clang was a very early title on Kickstarter. It raised $526,125 on a goal of $500,000. As the project of author Neal Stephenson, it gained a reasonable following (a little over 9,000 backers to be precise). Sadly, the promise of a revolutionary sword-fighting game fell through completely. The Final Update came as little consolation for backers when it acted as the cancellation of the project and the loss of any pledge. More notable are the releases that actually made it, some of them earned absolutely insane levels of funding that far outweighed any goals, but they still managed to release in a terrible state. Some even resorted to attempting further kickstarters while projects got delayed more and more. Double Fine Adventure raised a monumental $3,336,371 on a $400,000 goal. That’s quite literally 834% of their goal. Even subtracting fees, they had in excess of 7x their target. There’s little doubt it was on the back of the sheer cult following that Tim Schafer has obtained throughout his career. It’s understandable that following the huge increase of available funds, Double Fine would want to actually use them to make the adventure game that much larger than promised. However, it resulted in them running out of the money, putting up Broken Age Part 1 on Steam Early Access just to fund development of Broken Age Part 2. What didn’t help matters was that Double Fine then raised another Kickstarter asking to fund another game during the development of this one. Not as a part of Kickstarter, Double Fine also suffered from fan backlash by ‘finishing’ games like Spacebase DF-9, which was funded through Steam Early Access, before all of the promised features were complete. They have at least seen recent success with the remastered versions of Grim Fandango and Day of the Tentacle. Peter Molyneux suffered from a slightly different fate. Project Godus only raised £526,563 on a £450,000 goal. Anybody who knows Peter Molyneux and his reputation doesn’t have to think long to imagine what happened. A notorious over-promiser, call it over-ambition to be kind, Godus was a mere shadow of what was promised. I personally backed the game at a £30 pledge. While I got the game, as well as the later released Godus Wars, nothing came close to being worthwhile. Particular ire came from later information that 22 Cans focused on a mobile release, to sell, rather than the PC release that backers pledged towards. 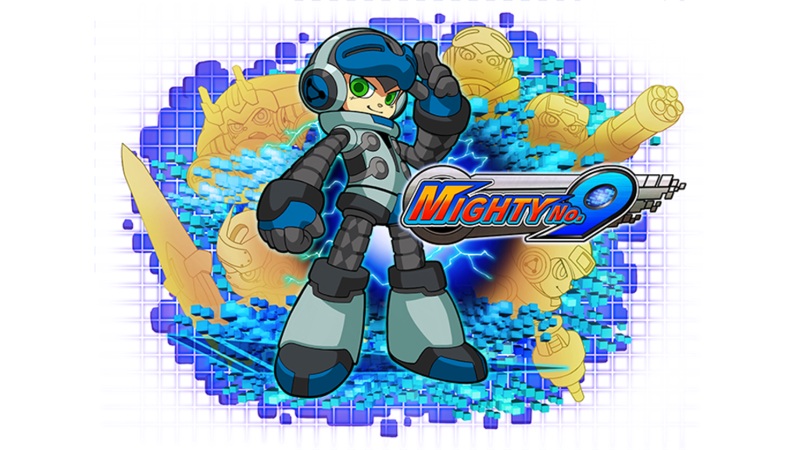 Of course no list can go without mentioning Mighty No. 9 (review). Keiji Inafune’s return to his Mega Man origins raised a colossal $3,845,170 on a goal of $900,000. Fans were understandably excited with the idea of a new, proper, Mega Man game. The result was a sad mess that was plagued by delays along the way to release. Were that they only issue, it would be fine. However, the game saw a huge downgrade visually before release. Comcept, the developers, also attempted to raise $800,000 for Red Ash – The Indelible Legend which failed, seeing the pending failure the company announced a publication deal with FUZE with any funds from Kickstarter going to stretch goals. The Kickstarter failed. Thankfully a large number of titles have seen a release. Not only that, they’ve hit the standards they’ve promised. Some, if they haven’t hit those standards yet, are still striving with constant development and updates to those who backed them. These are the good, the examples that shows Kickstarter works. 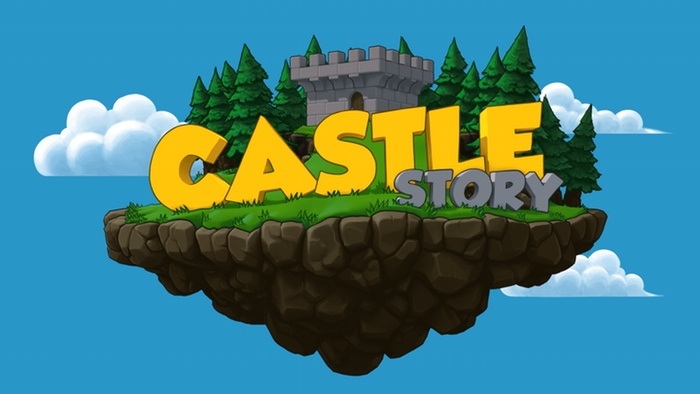 Castle Story was the first project I ever backed on Kickstarter. It raised a sizable $702,516 on a goal of only $80,000. To the developers credit, they are still releasing updates to this day on what is an interesting, but flawed title. Currently in Steam Early Access and many years over schedule, the game had its most recent update on Kickstarter in February. More up to date information can be found on the Steam page. While technically unreleased, unlike Godus, this makes it on the good list because the developers are still committed to putting out the game they promised. Also, unlike Double Fine and Keiji Inafune, they haven’t double dipped into crowdfunding while a project was ongoing. No list of successful Kickstarters can be made without mentioning Wasteland 2 (review). InXile entertainment raised $2,933,252 on a goal of $900,000 and the most important factor was that the game released. It was delayed and spent a fair amount of time in Early Access, but when it fully released it was, frankly, fantastic. A true successor that lived up to the heritage it followed. It offered a compelling story and world of its own and has led to a release on consoles, the funding of the upcoming sequel in Wasteland 3 as well as a Kickstarter to bring back The Bard’s Tale. As much as I’ve condemned Double Fine and Comcept for dipping back into crowdfunding, InXile are also guilty of this. The only reason they get away with it is because of the outstanding quality of the released products. The second entrant onto this list is the recently released Torment: Tides of Numenera (review) which raised $4,188,927 on a goal of $900,000. The spiritual successor to the outstanding Planetscape: Torment, it’s a fitting follow-up one of the best RPG’s ever. Elite: Dangerous also acted as a follow-up to the long loved series that was Elite. At the time of the Kickstarters launch it was the highest goal ever funded, receiving £1,578,316 on a goal of £1,250,000. It successfully launched, expanded with the release of Horizons that lets you actually visit the stars you fly by. Frontier Developments also then went onto bring back the theme park genre with Planet Coaster. There’s no doubt that Kickstarter is a valuable tool. For too long the suits in companies have held back or morphed titles into the boring, generic messes that they eventually become. Ubisoft is a prime example of this. How a company that creates Grow Home, Grow Up and Child of Light with one small part but then focus countless resources into generic titles like For Honor, Ghost Recon: Wildlands and The Division is beyond me. Other larger companies are just as guilty of this. Still, crowdfunding offers a way to move past this deadlock, if only in a limited scale. The funding of huge titles will always struggle to be crowdfunded, beyond a handful of exceptions. This is always something to applaud, as more titles that fill niches that are ignored can finally be developed. One interesting after-effect of the prevalence of Kickstarter is the rise of Fig and Gambitious. These sites also allow you to invest in a title, rather than pledge for material rewards. Letting the people actually fund, and even earn, on the games they actively want to support seems more in line with the original ethos of crowdfunding.